« Seether + Billboard Drop New Song “Nothing Left” — LISTEN! It’s almost that time again! Northern Invasion is just around the corner. We’re exactly one month away from tens of thousands of fans invading Somerset, Wisconsin as part of the World’s Loudest Month! Returning to Northern Invasion 2017 are The Pretty Reckless. 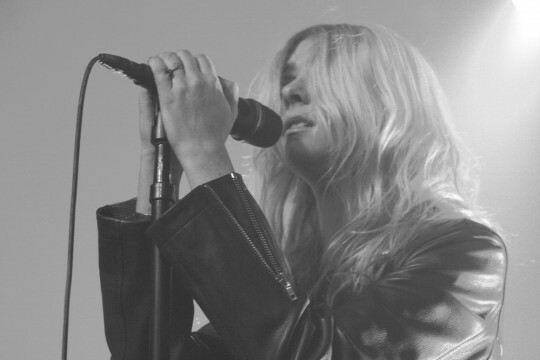 I had the chance to speak with vocalist and founder Taylor Momsen about the band’s most recent tour and what it means for the band to be playing the largest U.S. rock festivals in 2017. Revenant Media: The Who You Selling For Tour took you all over the world from October ’16 to March this year in support of your latest release. You get to take a solid month off before returning to the road and hitting up some massive festivals for The World’s Loudest Month. How did you spend your down time? Taylor Momsen: I guess first I try to get my body to figure out what time zone it is. Then there’s putting your life back together, it tends to fall apart when you’re away so long. Then it’s back to music and business. Rehearsing, making videos, writing and strategizing. RM: When The Pretty Reckless headline a show, you have more time to draw the crowd into your music. You can open with Follow Me Down, shift into Since You’re Gone, and by the time Oh My God has led to Hangman, the crowd is utterly enthralled and under your spell through the end of a 12-15 song set. Generally speaking, festival setlists can be half the number of songs. How do you narrow down what you’ll be playing for tens of thousands of fans? RM: At what point did it really sink in for you that your music has had and will continue to have such an immensely positive influence on so many people? RM: As a fan, what most excites you about playing festivals? Whether they be radio festivals like a Rockfest, or Northern Invasion? Will we see you side stage watching the other performances also? 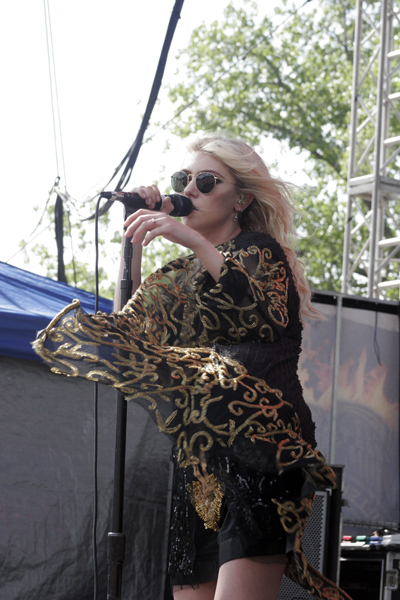 RM: Lastly, The Pretty Reckless were one of the most highly anticipated bands to play the second stage of the inaugural Northern Invasion of 2015. 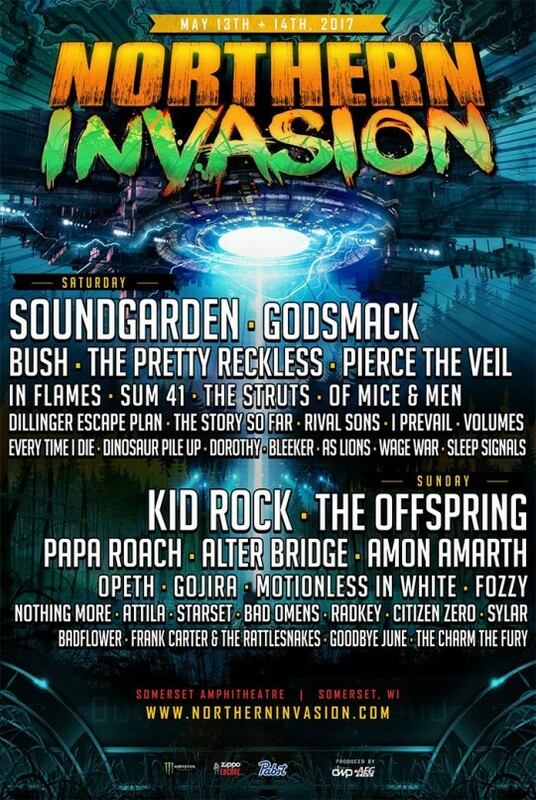 What expectations are you excited to surpass when you return to Northern Invasion this spring on the main stage? Momsen: Live music is great because it’s live, anything can happen. That uncertainty creates the excitement, we’ll just have to wait and see!